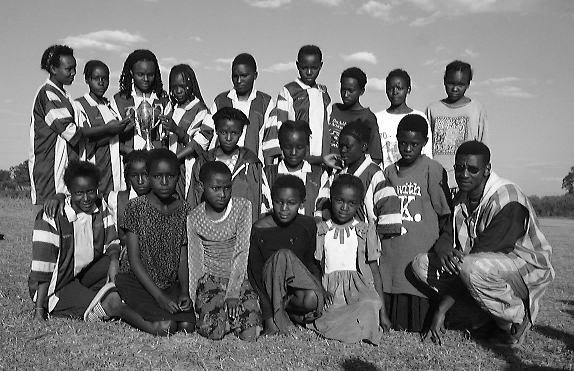 Among our objectives was provision of recreational activities and facilities. 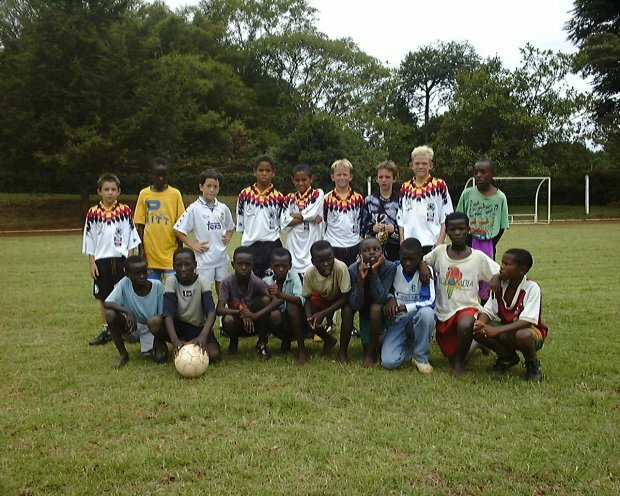 We formed the Runda Sports Association. The main activity is football. We had darts and formed a darts club. However, the darts sport is dead. This is because of the demolition of our hall by the area chief. The hall was also an office, store for our equipment and indoor games (darts). The hall was demolished by provincial administration officers (chief). 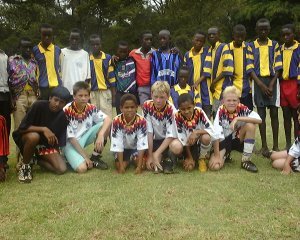 In football we organise soccer tournament for young kids, the years ranges between 12 and 18. The tournaments are usually played during school holidays, that is April, August and December. 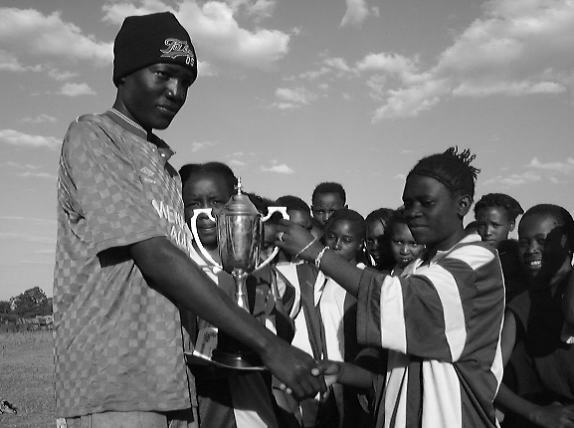 We award certificates and trophies to the excellent teams and give soccer outfits. This kids help in clean up exercises in order to instil discipline and a sense of responsibility in them. Points are also awarded as per clean up activities attended by individuals player and teams. 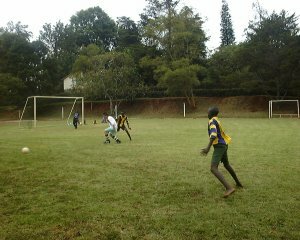 In building up our team we have played youth from MYSA (mathare youth sport association). We also played german school. 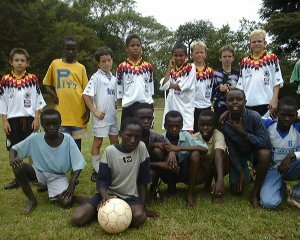 In march 1999 we were invited by the gothia cup organiser to participate in their annual football event. However we could not make it due to logistical problems, raising air tickets was not possible. the organisers were kind to extend our invitation to this year, we still are not sure whether the trip will be possible because we have not raised any money for travelling and preparation. the organiser agreed to let us participate freely with all accomondation catered for. we just need only the air fares. Our main source of support has been donated by the (swedish international development agency) SIDA. However SIDA will not support any activities outside democracy and human rights therefore cant finance the trip to sweden. We hope well wishers will come to our aid. We require to raise air fares for twenty two people.